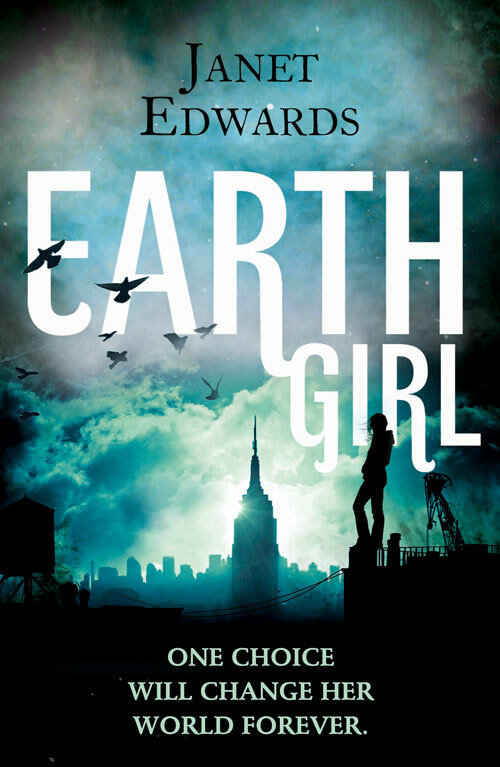 Now both EARTH GIRL and EARTH STAR are available worldwide, I’m experimenting with doing a few extras for the trilogy. 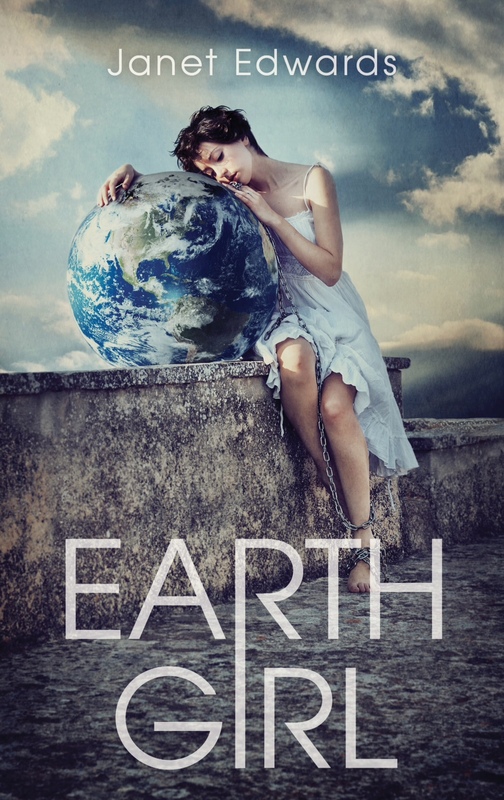 There’s now a free Earth Girl short story on my website here. This entry was posted in Uncategorized and tagged Earth Girl News, Extras, Free stories, News, Short stories, UK and Commonwealth News, USA News. Bookmark the permalink.